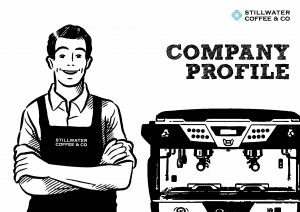 Stillwater Coffee & Co. is a gourmet coffee bar that serves signature coffee and toasteria with a relaxing and cozy atmosphere. Stillwater Coffee & Co. will give you the best coffee experience with various choices of delicacies. Located in Jalan Raya Gunawarman no.67 Jakarta Selatan, open from 6.30 AM – 10 PM to serve you better from breakfast till dinner. Our specialities: Homemade choices of breads. We only using high quality ingredients such as real fresh eggs, butter and milk. Our food and beverages are free from preservatives, colorings and chemicals.